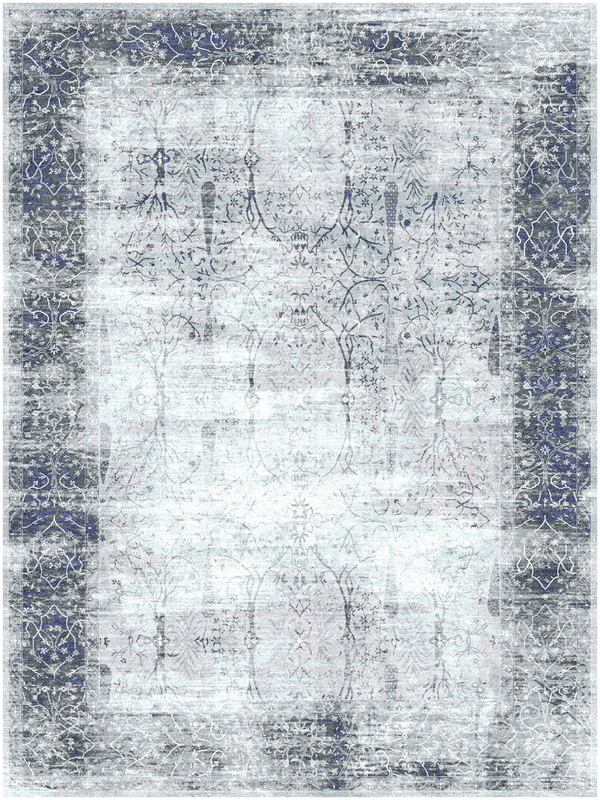 The transitional Kerman 52 rugs from the luxurious Antiqua Reserve Collection feature a fresh take on classic floral motifs. 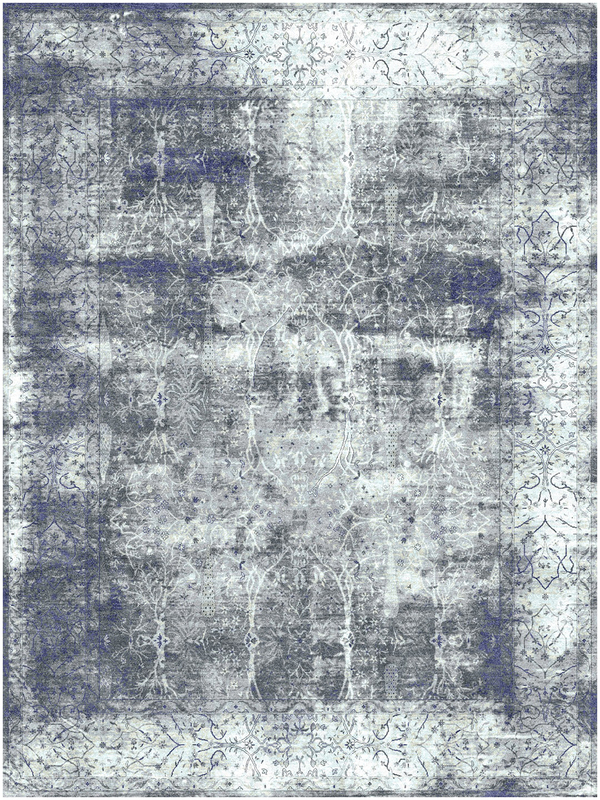 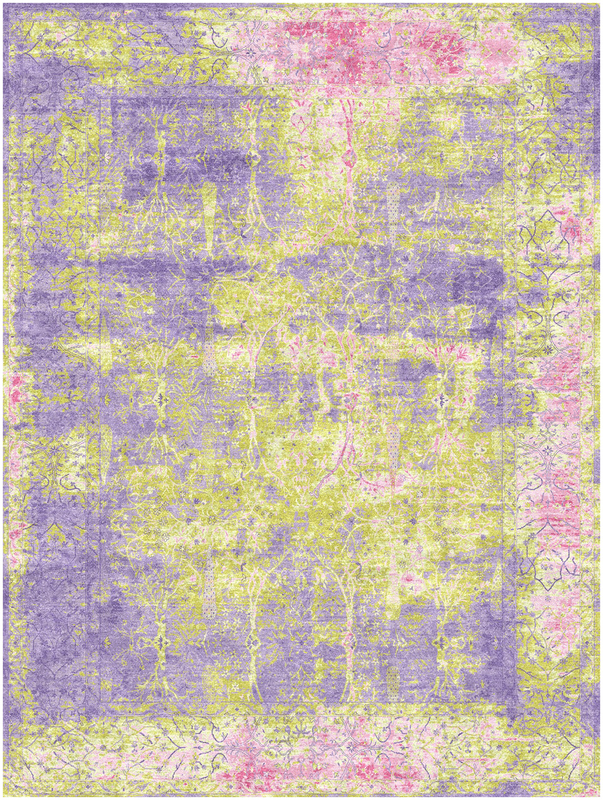 Hand knotted in India from premium wool and iridescent silk, these rugs are soft with a thin pile and distressed finish. This beautiful design makes for a stunning and sophisticated piece.